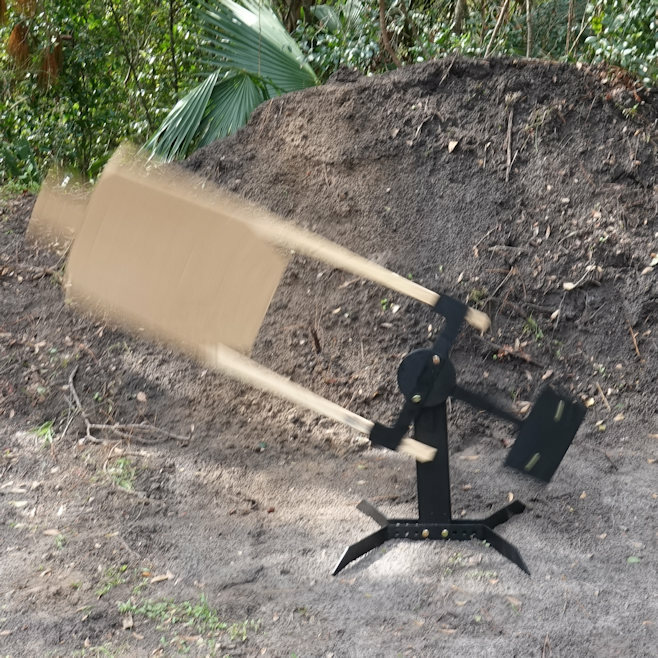 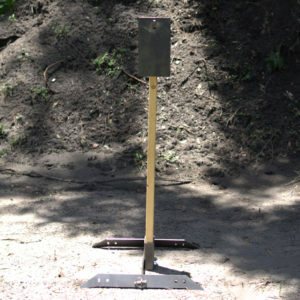 You decide the height of the T-post, length of the 2×4, and number of targets! 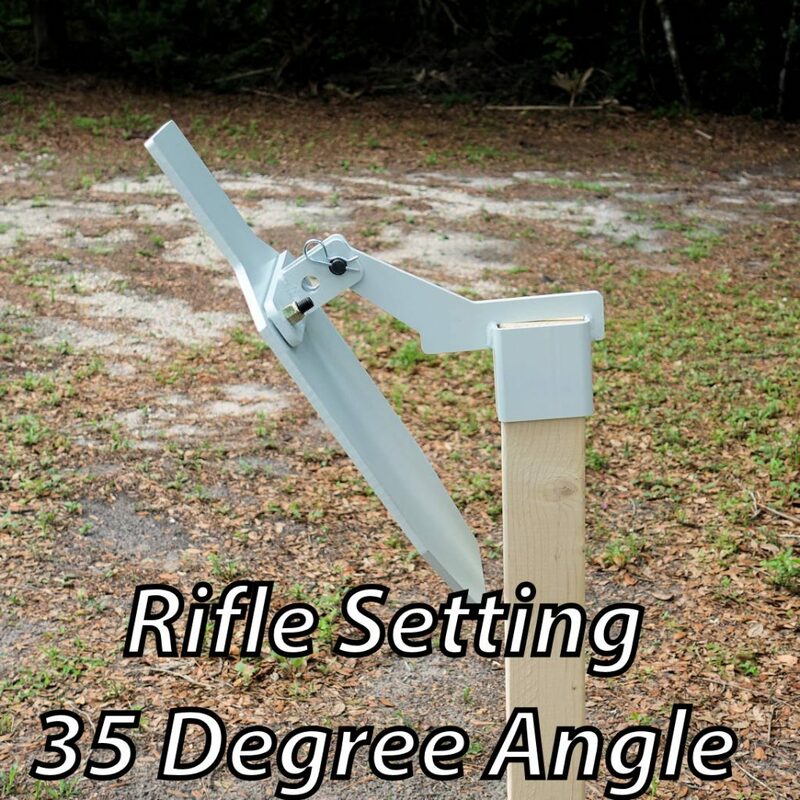 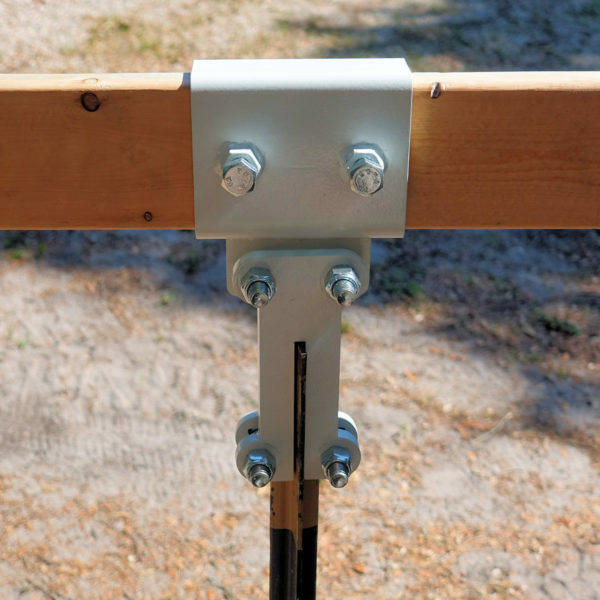 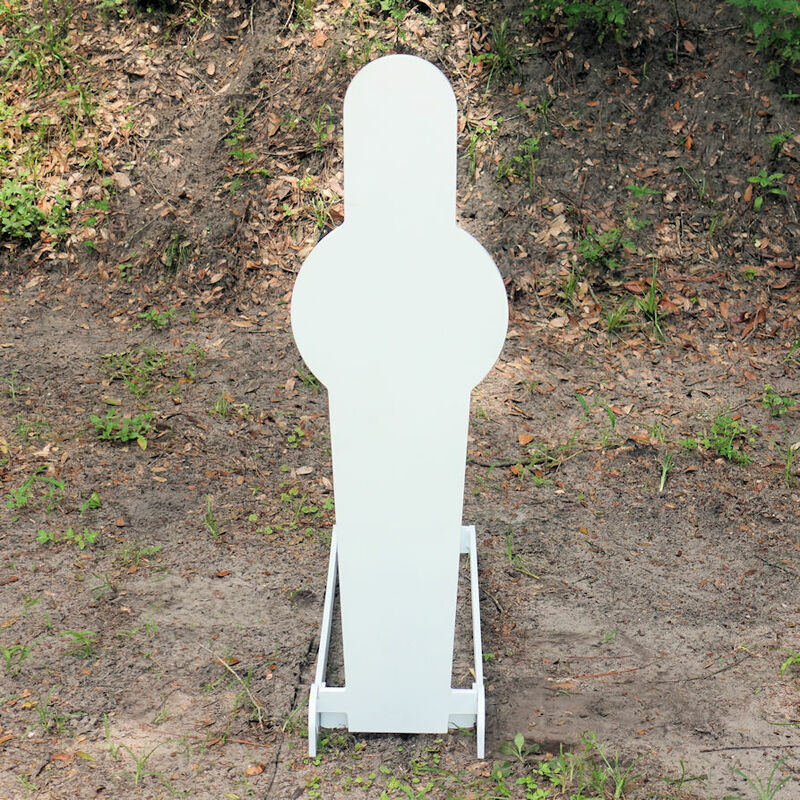 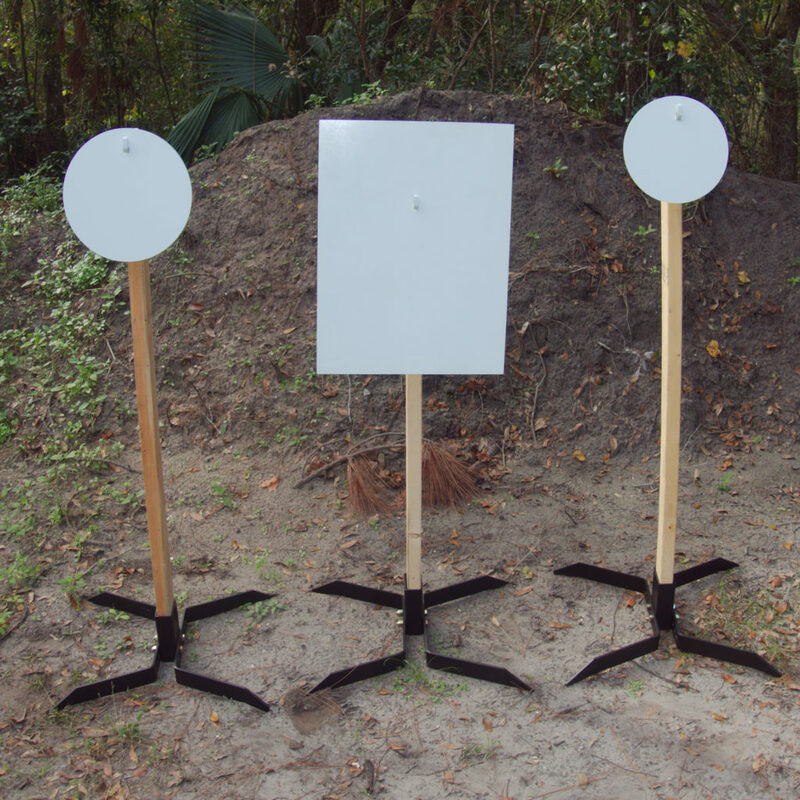 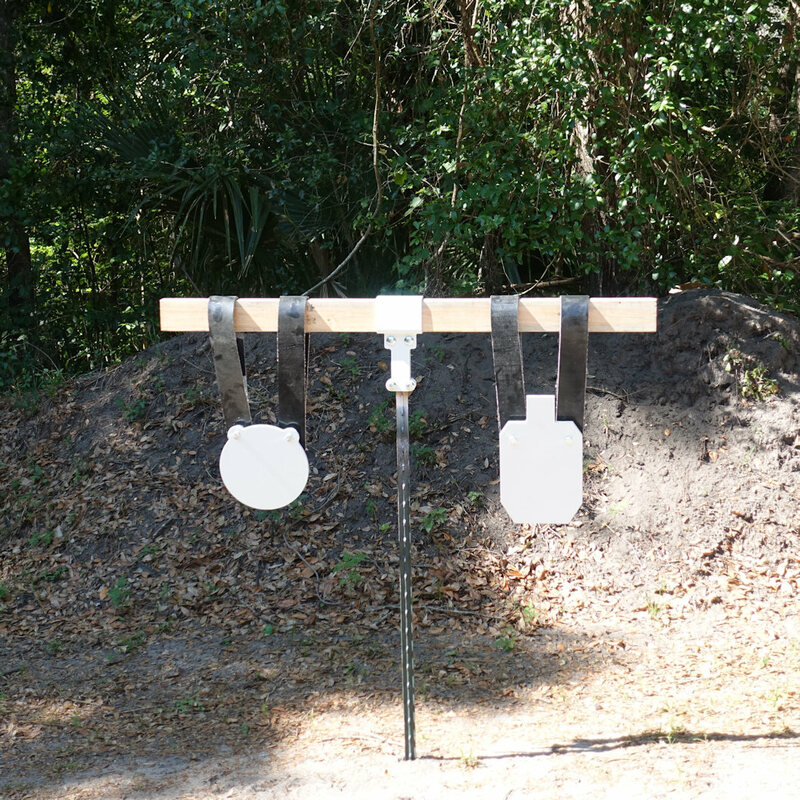 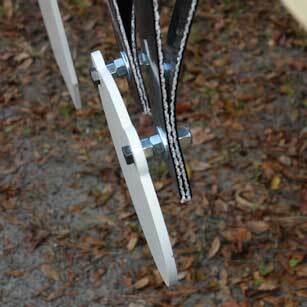 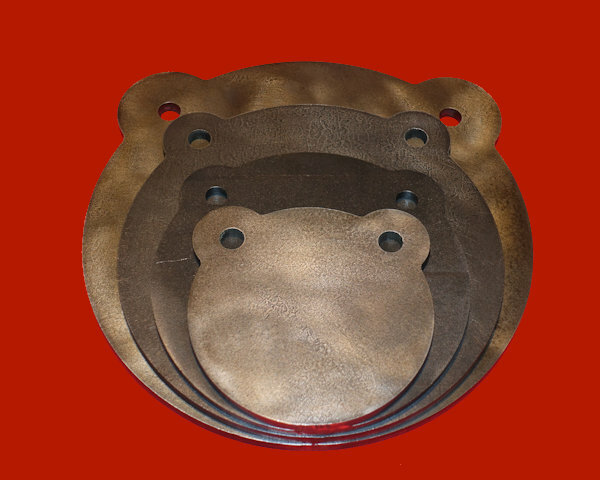 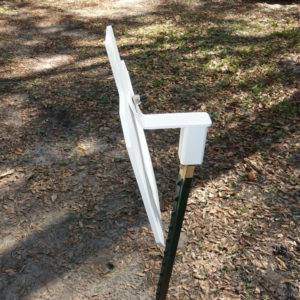 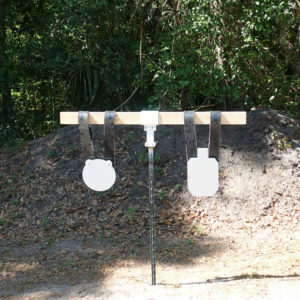 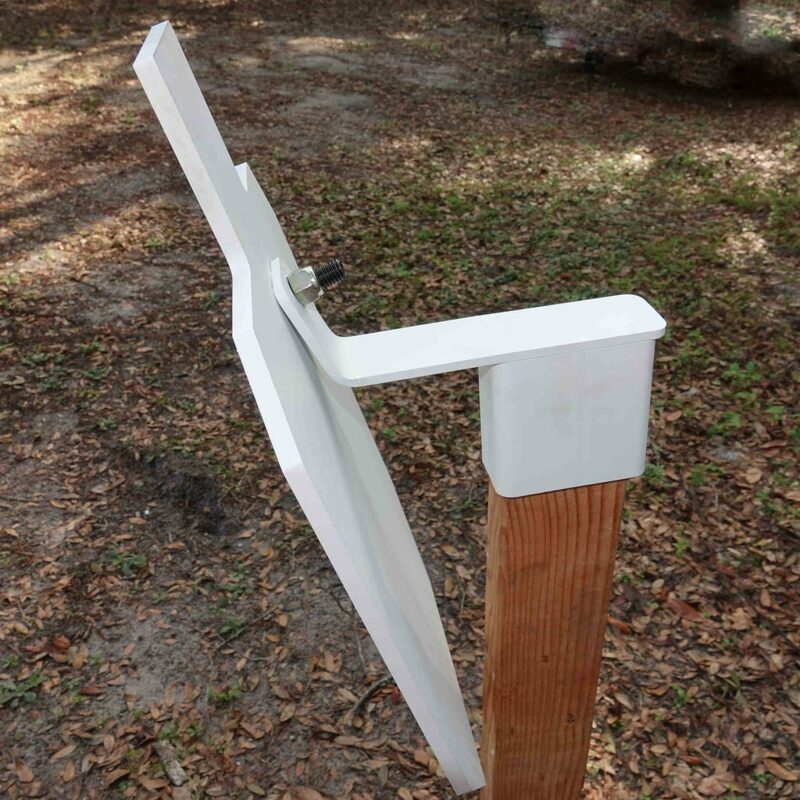 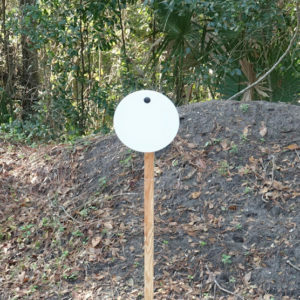 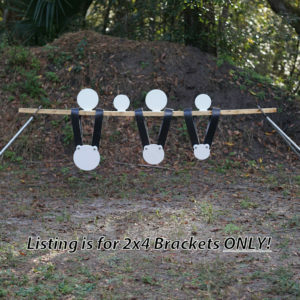 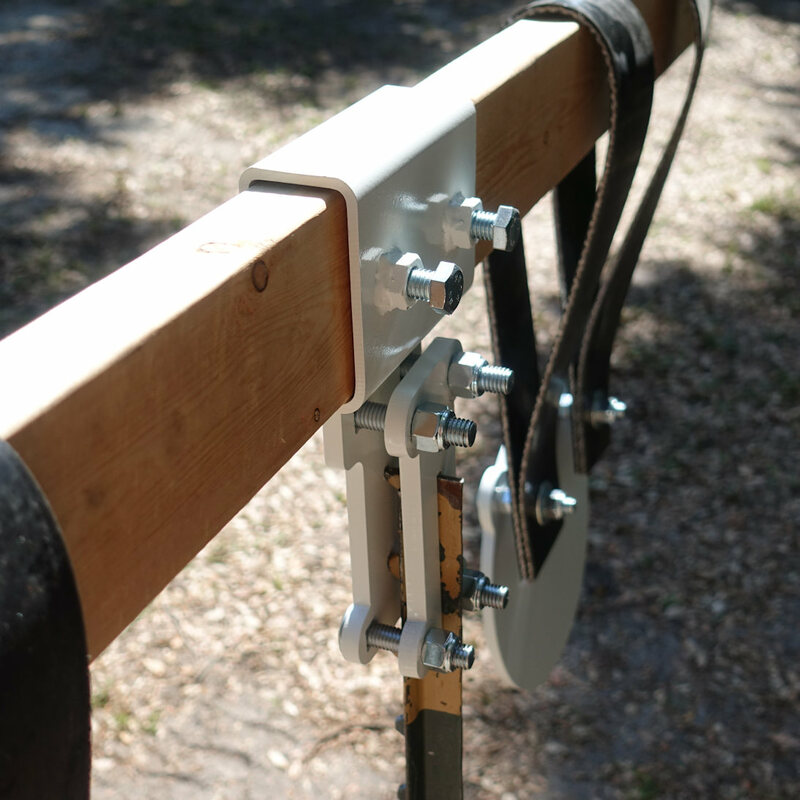 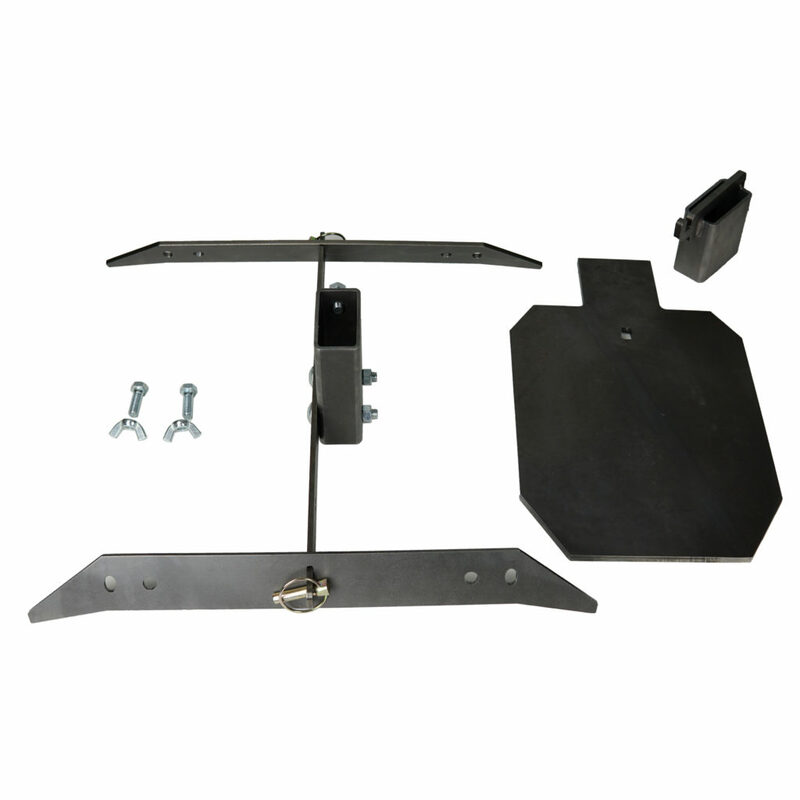 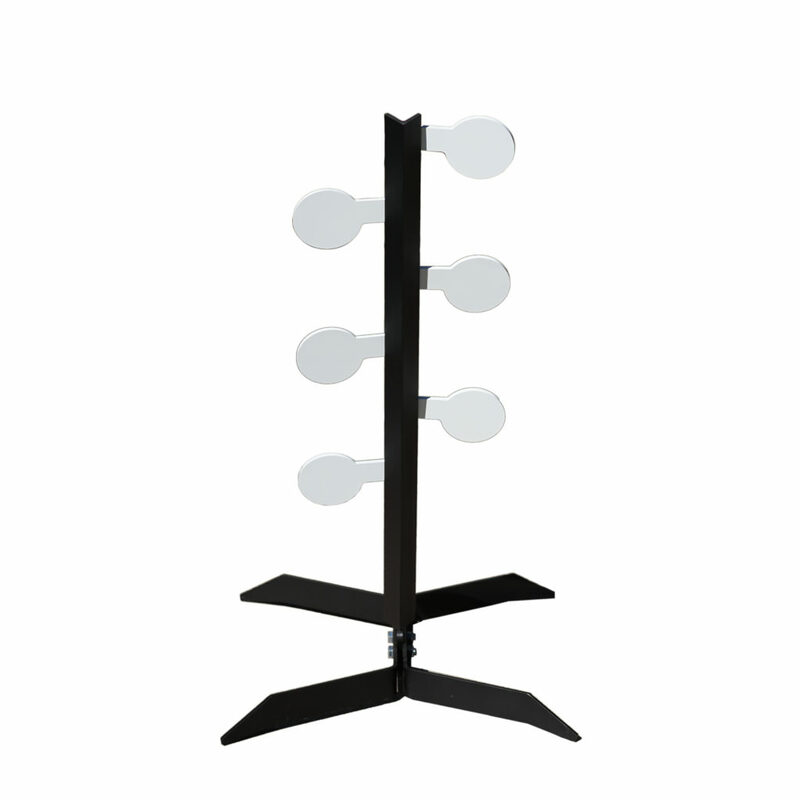 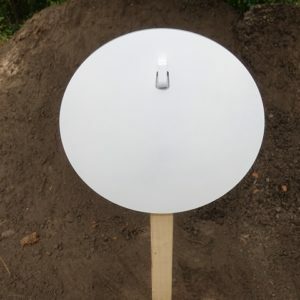 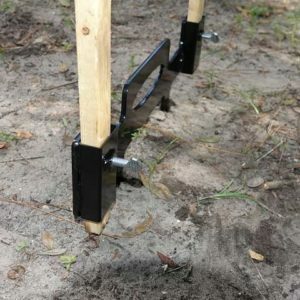 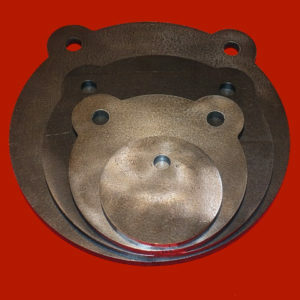 Our T-post 2×4 Hanger Target Stand is easy to set up and allows you to hang a variety of gongs and targets. 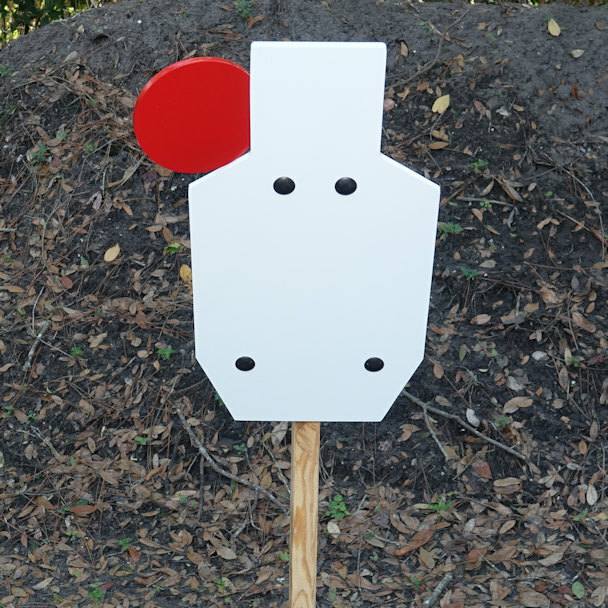 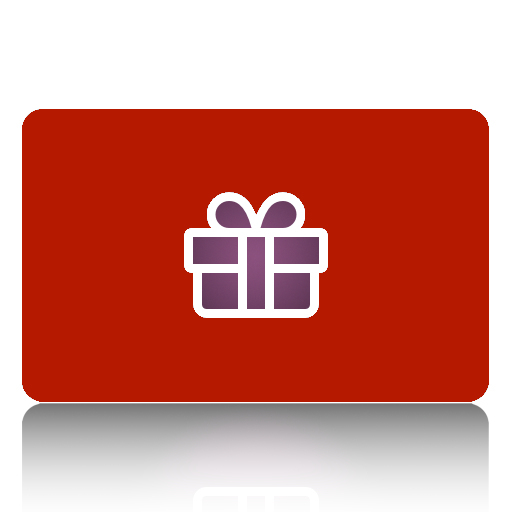 You choose the length of 2×4 and how many targets you want to hang. 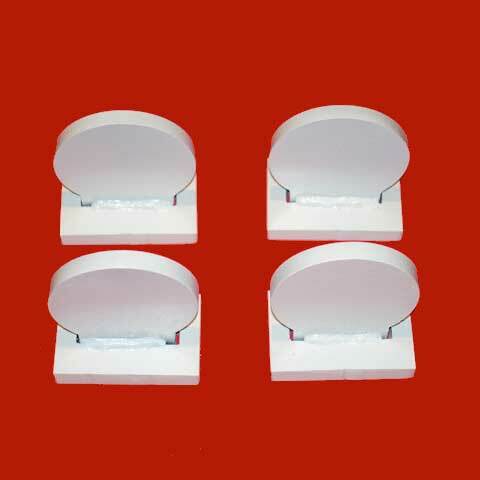 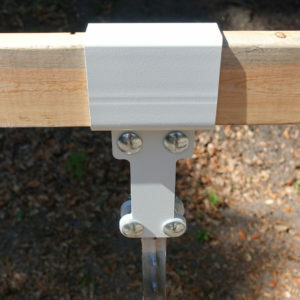 2×4 mount is made out of 3/16 rectangular tube. 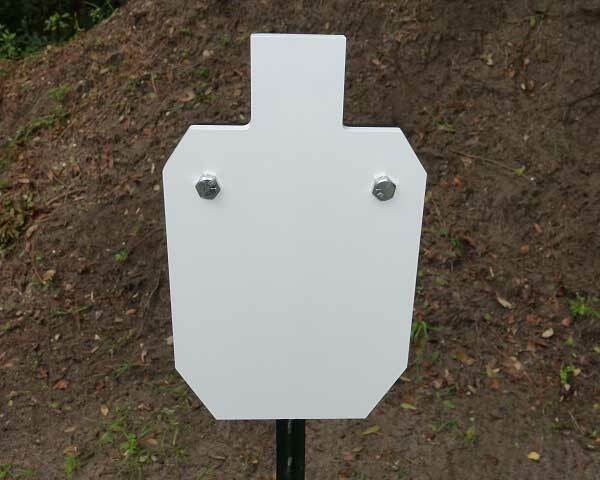 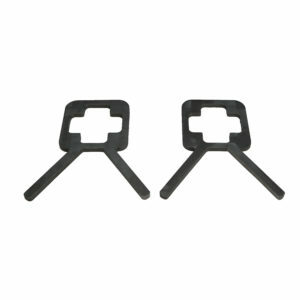 Mount base is made out of 3/8″ AR500 precision cut using a CNC plasma cutter with water submersion to maintain the strength of the steel. 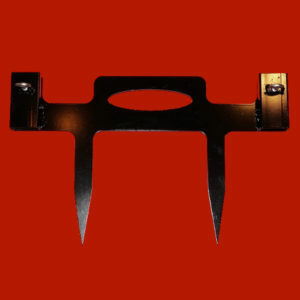 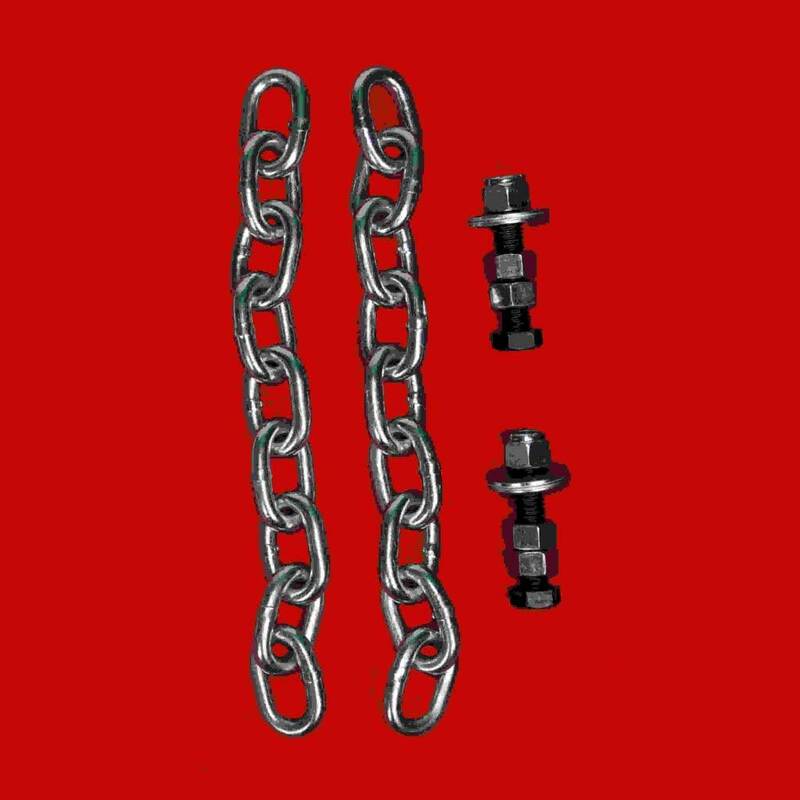 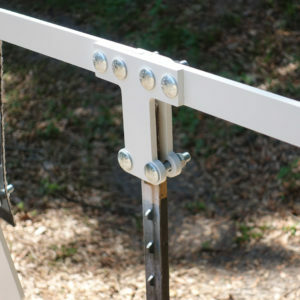 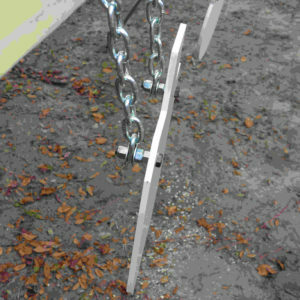 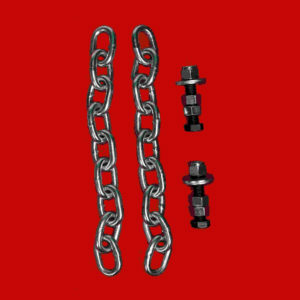 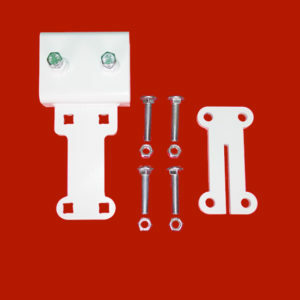 We include grade 5 hardware to bolt securely on a medium t-post. 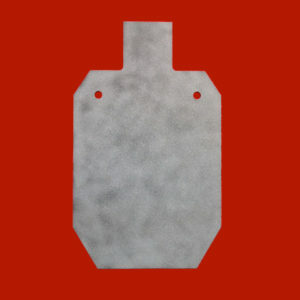 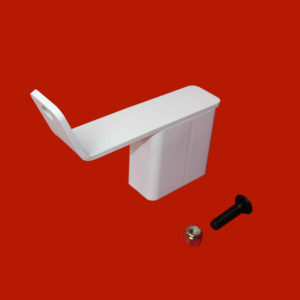 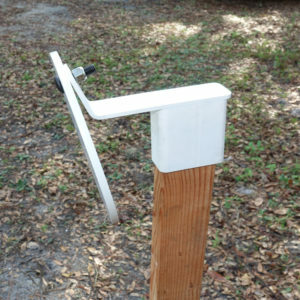 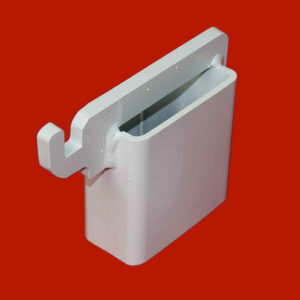 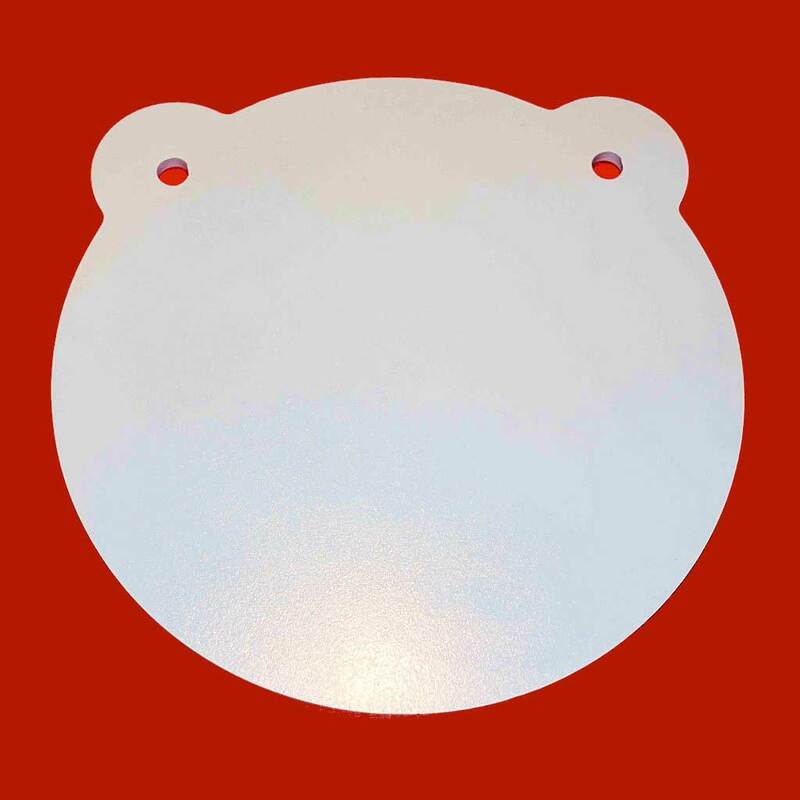 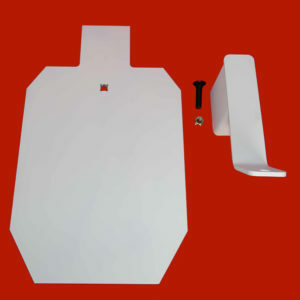 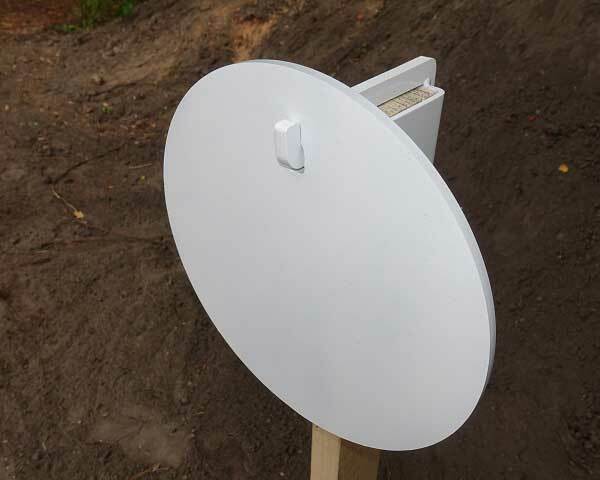 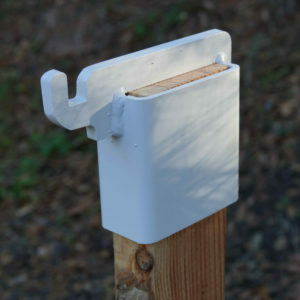 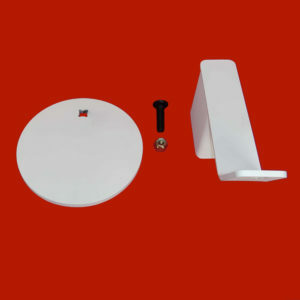 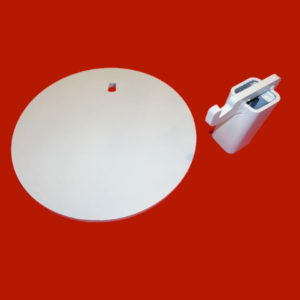 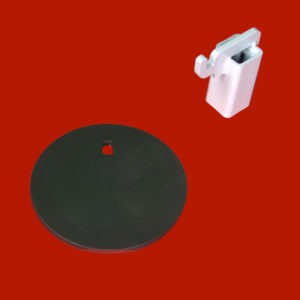 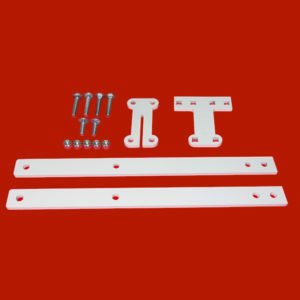 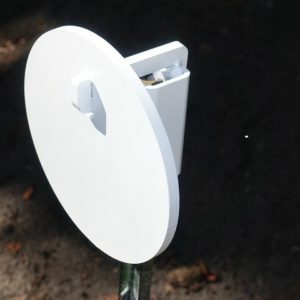 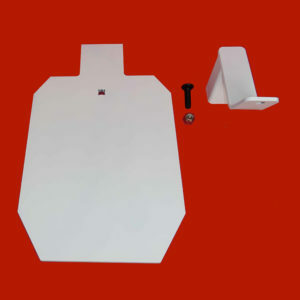 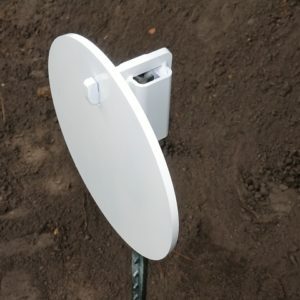 T-post 2×4 Hanger Target Stand is painted gloss white. T-post ,2×4, targets and belting not included.